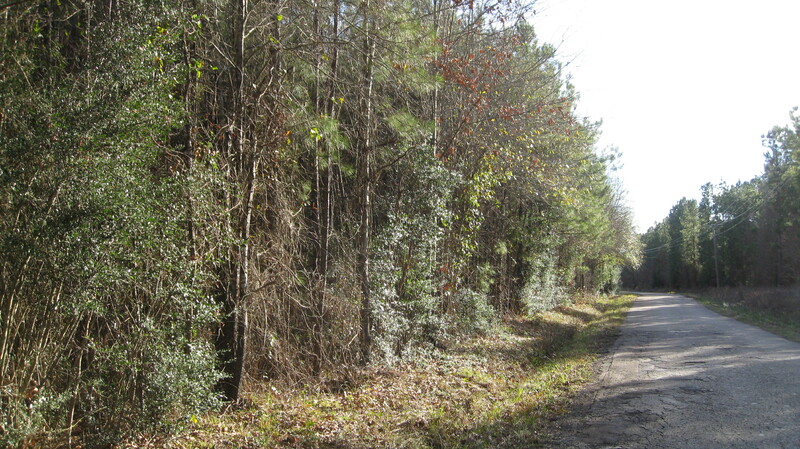 Approximately 599 acre +/- timberland and recreation property off CC Road a few minutes south of Lufkin. Owner plans to harvest the majority of the timber with timber reservation if purchased before harvest occurs. This property has lots of frontage to CC Road and Butter Milk Road. It is private and rural yet close to Lufkin. Build your dream cabin and have lots of room to roam while hunting deer and hogs. Access is off the CC Road and Butter Milk Road. Showing by appointment only. Schedule your private tour today. Final acreage will be determined by new metes and bounds survey. Owner will reserve the majority of timber on the property. A timber deed will executed at closing. From Lufkin, at the intersection of FM 819 and FM 2108, travel on FM 819/CC Road for approximately 4.3 miles to property on both side of CC Road. Look for IronGate Land Company For Sale sign.